Access our global talent network for your project. Set your price and we will match you up with the right business consultant. Our proprietary technology enables investment firms and businesses to access top-tier talent for on-demand needs. We have a suite of talent solutions tailored to companies of all sizes and are equipped to facilitate a wide-array of consulting engagements. A global talent network of vetted professionals with unparalleled professional and academic experiences within the sectors they cover at the fraction of the price of a full-time hire. Let us know more about your project and we will get in touch to discuss how we can help. 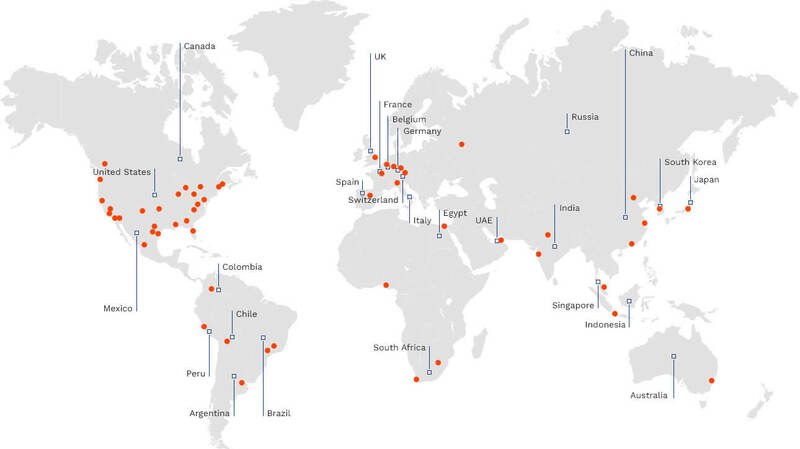 Our talent network expands to over 10,000 firms and over 400 cities worldwide. Our consultants have worked at industry leading firms and below is just a small sample of cities where they reside. Looking to make a full-time hire? Learn more about our search services. We will be in contact within 24 hours to discuss your needs.